ODEON Cinemas Group, Europe’s largest cinema exhibition company, has today announced the appointment of Ramon Biarnes as Managing Director for Spain and Portugal. 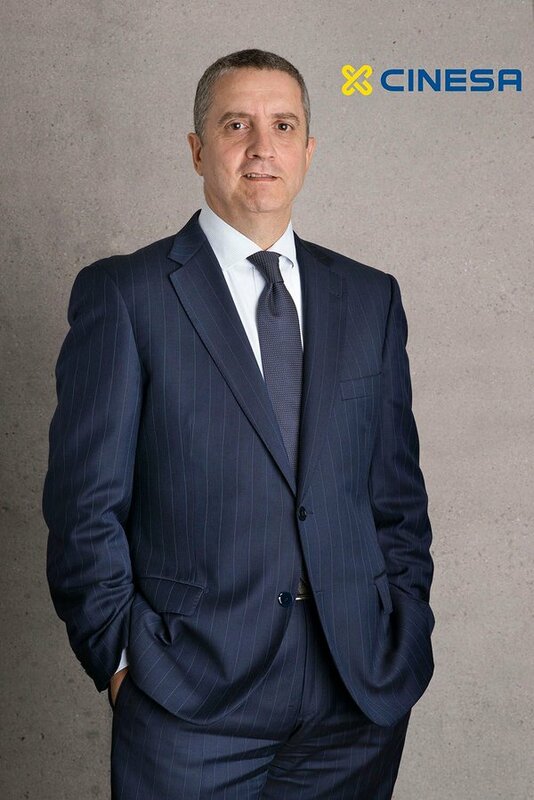 Ramon will be responsible for the Group’s successful brands in the region - Cinesa is Spain’s largest and most popular cinema chain with 46 cinemas housing 521 screens, with the leading market share; and UCI is a popular brand in Portugal with 3 cinemas. Ramon will join the team in August from Avis Budget Group, where he was Senior Vice President, Sales International Regional (EMEA & Asia Pacific) and a member of the Executive team. His experience has also included Commercial Director and Global Supplier Management Director for Carlson Wagonlit travel in Madrid, and senior international roles based around the world with Europcar, Spanair and Finnair.